Ever been interested in how you can get started photographing covers for local magazines? Well, as part of the blog re-launch, I've put together a nice PDF for you with some great tips. 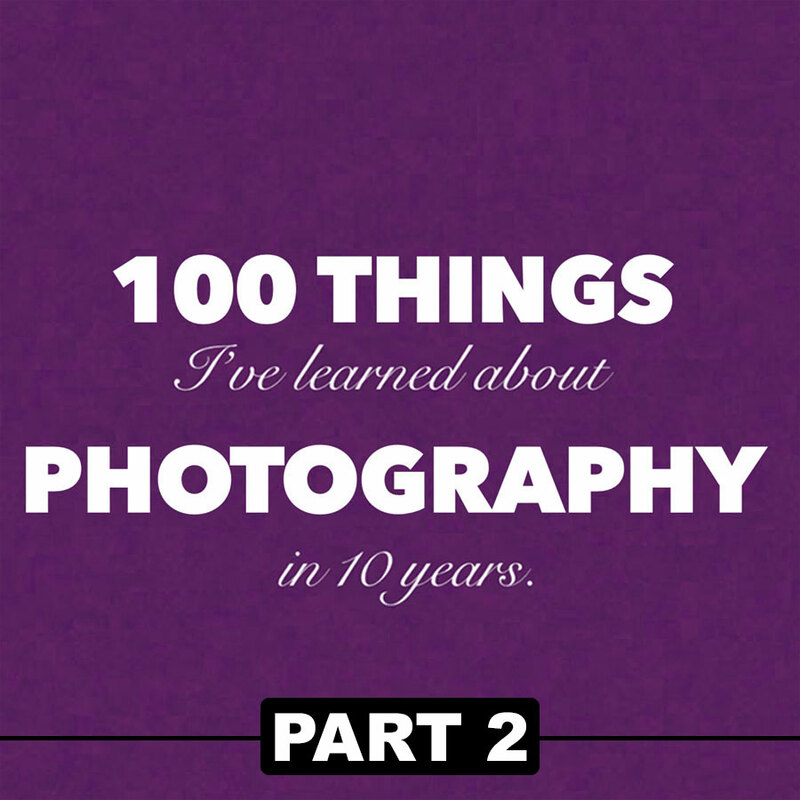 I've been shooting magazines in Austin since 2007, and this guide will help you move towards your first magazine shoot! Some of the things I cover are how to find/define your style, how to find matching publications, and how to track down email addresses and reach out to them. I also cover some tips for making your shoot day go great. Best part - it's free. Yep - all free. Along with 5 of my favorite images that you can use as a wallpaper for your computer, phone, tablet, or, a wall. To get all these goodies, just click here and enter your email address. I promise not to spam you or try to pimp some candy drive going on at my kids' school. Start a personal project Some photographers do a 365 project (where they take an image every day). Unless that idea is super-appealing to you, I'd instead look for a way you can merge photography with an interest you find fascinating. Perhaps you volunteer at the local animal shelter, or you are an expert on Ford Mustangs made before 1984. Whatever it is, build a personal project out of it. I recently started one of these based on a shoot from over a year ago. It's more of an endurance event than a short period of focused work, and I'm looking forward to the end product! Trade for practice Come up with an idea for a shoot, and trade that (for free if necessary) just to get the practice in doing it. Read non-photo-specific things It's easy to collect a list of photo blogs in your rss reader to lean on for inspiration/etc. 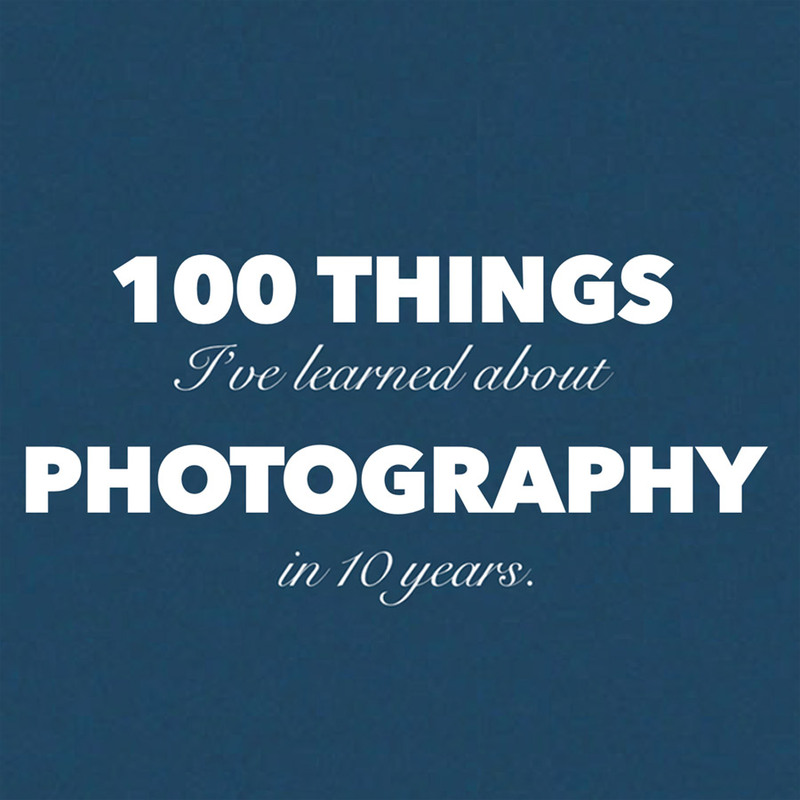 Try instead to read books about creativity and business that don't specifically deal with photography. Some of my recent favorites include The War Of Art: Winning the Inner Creative Battle by Steven Pressfield and The Power of Full Engagement by Jim Loehr and Tony Schwartz. Inside-out learning (on a lens, modifier, etc) Pick a lens, modifier, or light, and spend a weekend learning as much as you can about it. Some photographers recommend using that piece of gear exclusively until you know it inside and out. Flat-out copy Find a photo you love and spend the time to create an image exactly like it. Don't worry about putting it in your gallery (since it's a copy). The exercise of creating the image will be a great learning experience, and eventually you will take a small piece of that technique and merge it with your style. Reach out to someone you admire Social media tools like Twitter, Facebook, and Google Plus have made people more accessible than ever. Find you someone you admire and reach out to them. You don't need to send them a 5 paragraph email with a ton of questions. A quick "Hi - I really enjoy the work you've been doing!" can get the door open to future communication. Force variation (at least 5) Along the lines of inside-out learning mentioned above, try forcing variations on yourself. Shoot a subject the way you would normally, and then force yourself to get 5 different looks of the same subject. You could try different angles, lighting, nighttime vs daytime, lenses, etc. Getting into this practice is good for you, because it always comes in handy on jobs for paying clients. Rent If you haven't rented gear before, it's worth the effort. Most online rental houses have the process down when it comes to shipping you gear and making it easy for you to return it. With some sites you can get a special deal on weekend rentals (3 days for the price of 2, etc). And be sure to check out any local companies in your area that rent gear. I use a mix of online and local rental options, and I will always be renting certain types of gear vs. buying. I love Lensrentals.com online and Texas Grip locally. Break from social media This is the toughest one in this list, and I find myself struggling with it all the time. When I find myself spending too much time on social networking sites, I try to remember that there are plenty of incredible photographers who don't have any interest in social media. Go try to find Dan Winters in some social network online, for example. 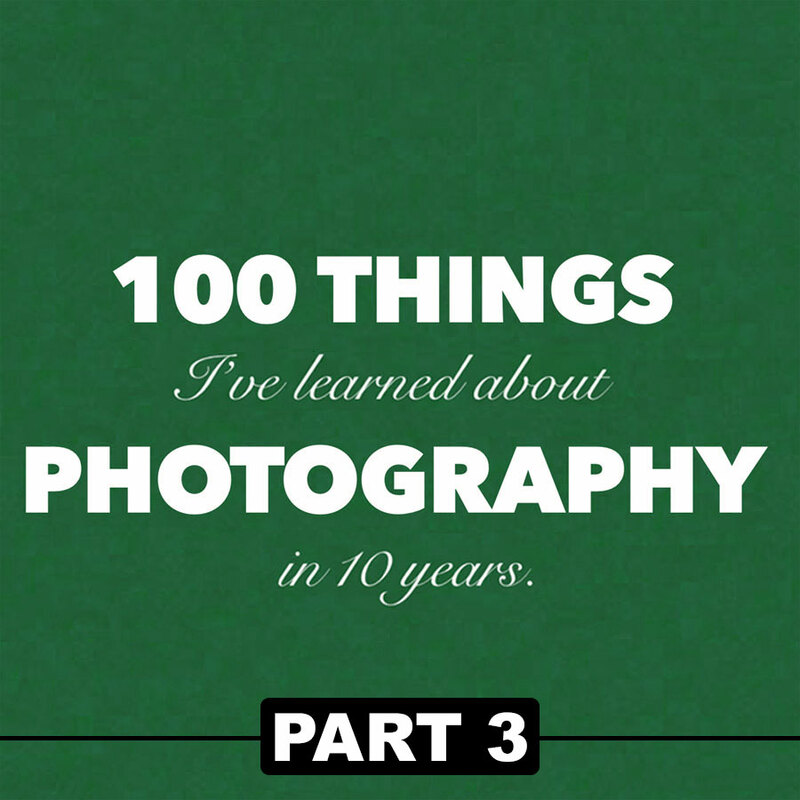 Realize that great photographers get great ultimately by doing, not just by networking. I hope some of these have been helpful. If there's a technique that has helped you out recently, I'd love to hear about it in the comments below.